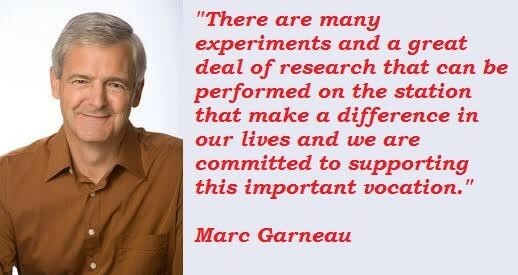 See the gallery for quotes by Marc Garneau. You can to use those 7 images of quotes as a desktop wallpapers. 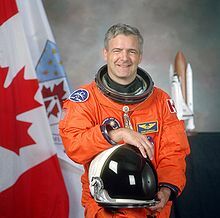 In 1983, NASA invited Canada to fly three payload specialists, in part because we had contributed the robotic arm that is used on the shuttle. I like the opportunity to travel the world and work in close company with other people. 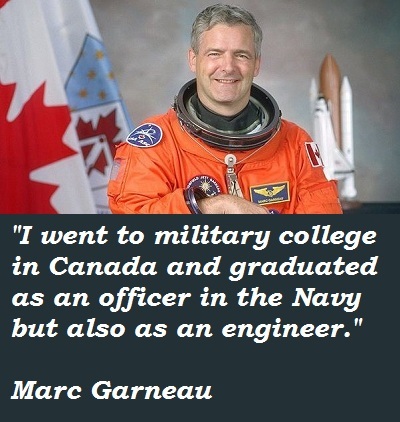 I went to military college in Canada and graduated as an officer in the Navy but also as an engineer. It is a challenge to have your launch date slip continuously. NASA wanted to assure its ability to examine the spacecraft in orbit for signs of damage. After the Shuttle checks out on its two upcoming flights, it will be ready to take larger components up to the International Space Station later this fall. 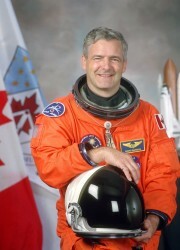 Canada has made a strong commitment as a partner in the International Space Station and, like the other partners, wishes to see the assembly of this unique orbiting laboratory continue. Canada's a huge country, so to be able to unite the country through communication satellite technology or to be able to observe it through remote sensing technology from space is a natural fit for a country like Canada. I think the crux of the matter was that if we were going to become partners in, for example, the International Space Station, we had to gain the respect of a country like the United States and particularly its space organization, NASA. I wanted to further my education, so I went on to get a Ph.D. in electrical engineering and came back and served about ten years in the Canadian Navy as what we call a combat systems engineer. 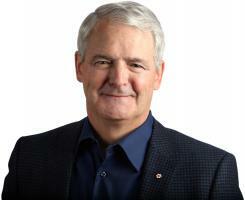 New standards for safety are now in place and Canada has helped provide tools and techniques that were needed. Technologies like these are innovative and represent great achievements for us. We have played a critical role in meeting the new safety standards. 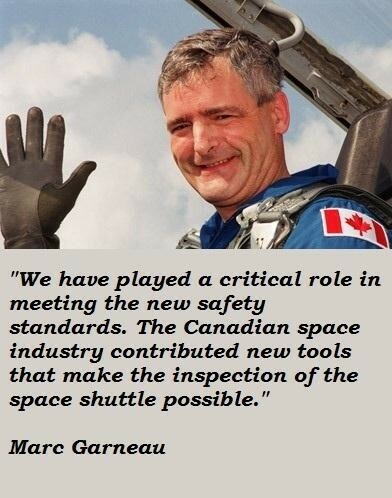 The Canadian space industry contributed new tools that make the inspection of the space shuttle possible. Well, my father was in the Army and we traveled quite a bit when I was growing up, and I thought that I would like to have a military career, although I was drawn more towards the Navy.